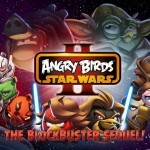 Use the force for good against the greedy Pork Federation or join the Pork Side in Angry Birds Star Wars II. 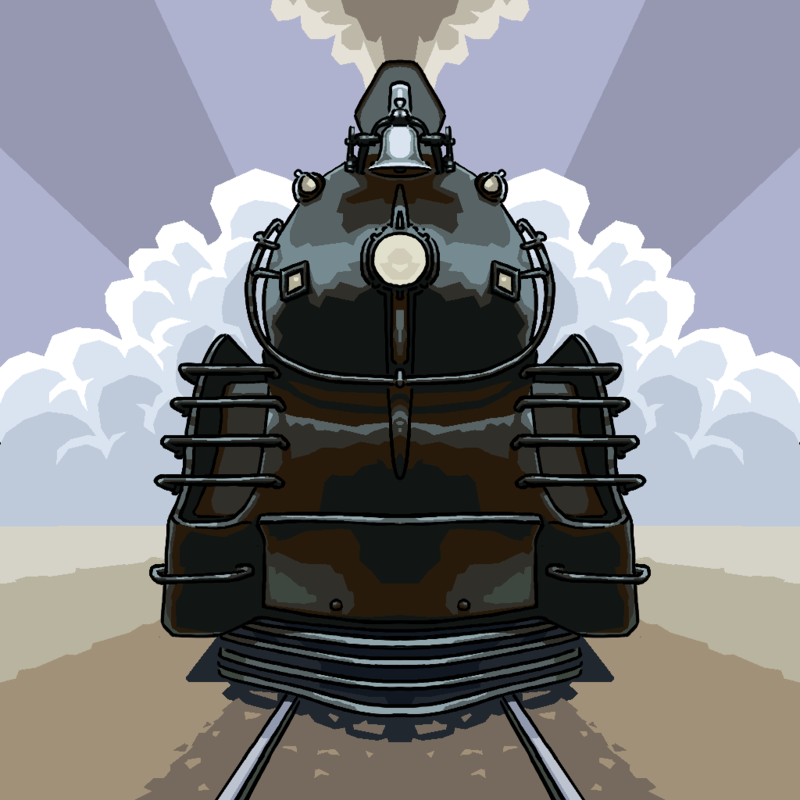 We also have a spot the difference game set on rails, and a retro-inspired match-three RPG. 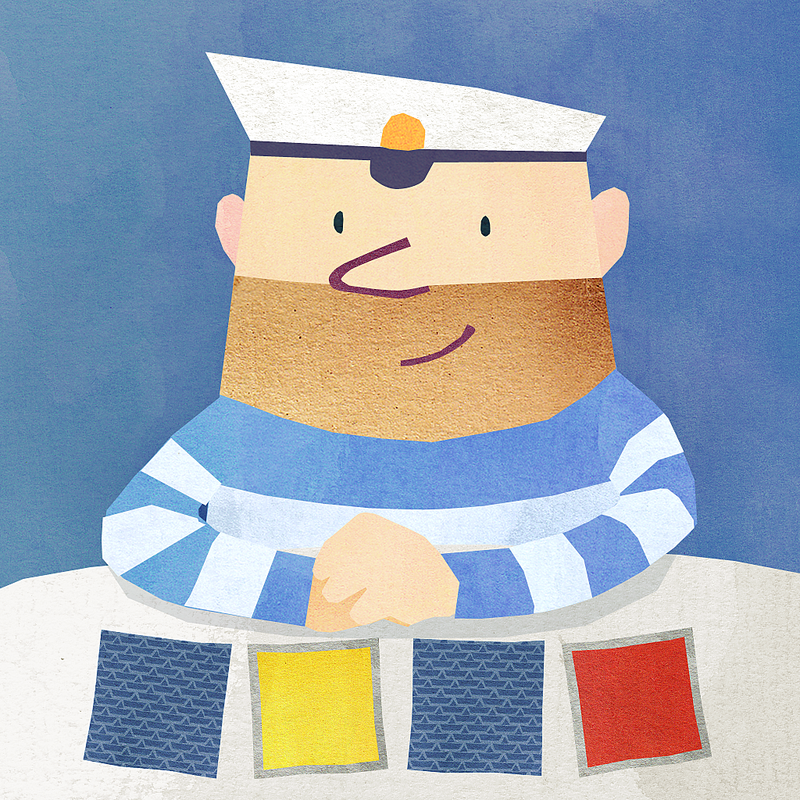 Fiete Match ($0.99 → Free, 21.7 MB): See if you can outwit Fiete in this matching game with a twist. Go head-to-head with Fiete and try to find matching pairs of cards. You and Fiete will take turns choosing cards, so you will want to pay close attention even while he takes his turn. The game isn’t just about matching identical cards, however. It includes a total of six game types, including trying to find logical relationships in cards and solving calculations. Fiete Match is available for free for a limited time. It has a 4-star rating with a total of 13 ratings. Convertible: Ultimate Unit Converter - Convert the normal and the not-so-normal ($1.99 → Free, 2.5 MB): This is not your standard unit conversion app. Convertible is able to convert units of measurement, currency, and a whole bunch of non-standard and real-world units. Non-standard and real-world units consist of things like tigers, red blood cells, AAA batteries, and baseball bats. The app’s intuitive interface allows you to just slide the unit categories and measurements left and right to choose them. Conversions can be swapped and shared via Twitter or email. 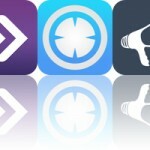 The app also includes 15 themes to choose from. Convertible: Ultimate Unit Converter - Convert the normal and the not-so-normal is available for free for a limited time. It has a 4.5-star rating with a total of 279 ratings. Symmetrain ($0.99 → Free, 43.0 MB): Speed down rails and spot the differences in the environments in Symmetrain. Pick a train and your journey will begin. As your train speeds ahead you must try to pick out the trees, bushes, rock formations, and other objects that are on one side of the tracks and not the other. If you miss a difference or tap incorrectly, your train will get delayed. If it gets delayed too much it will disappear from sight and the game will be over. You can pull the emergency brake to slow things down for a bit when things get hectic and get your thoughts straight. The game includes eight environments, iCloud integration, and achievements and leaderboards via Game Center. 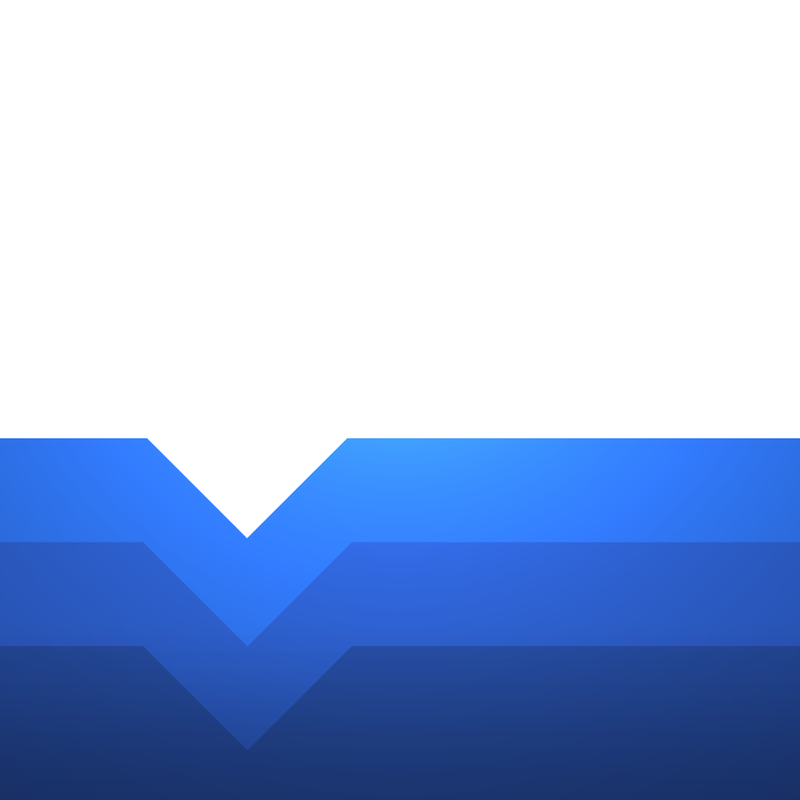 Symmetrain is available for free for a limited time. It has a 4-star rating with a total of 272 ratings. 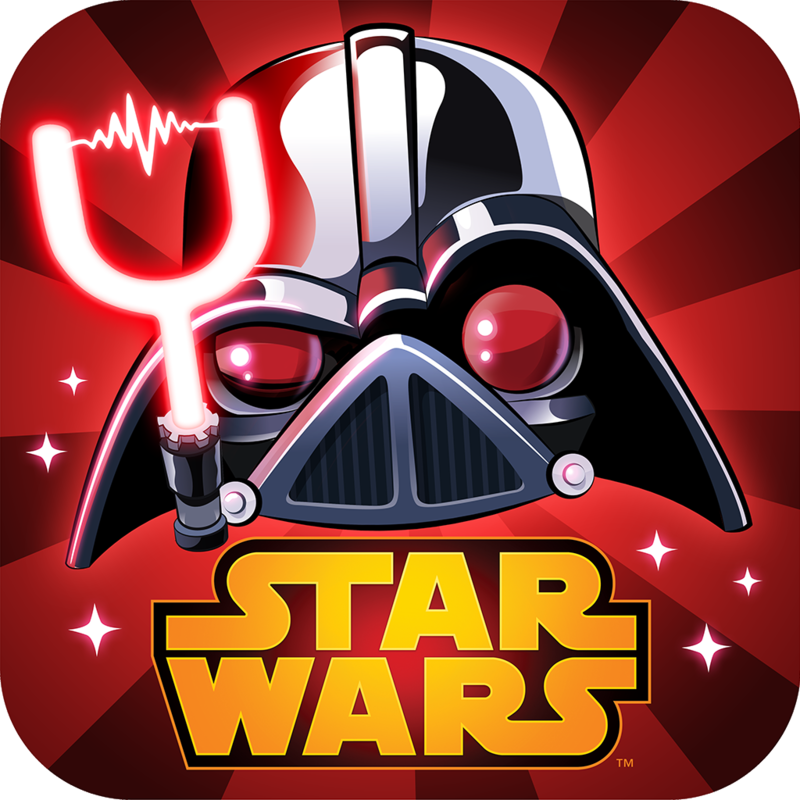 Angry Birds Star Wars II ($0.99 → Free, 55.2 MB): Use the force for good against the greedy Pork Federation or choose to join the Pork Side in this follow-up to Rovio’s smash hit physics puzzler. Based on the Star Wars movie prequels, Angry Birds Star Wars II requires you to launch birds and pigs through the air in order to take out giant structures. You’re able to play as more than 30 characters from the Star Wars universe including Yoda, Darth Maul, Mace Windu, Jango Fett, and the evil Emperor Plapatine. The game is loaded with hundreds of levels, new ways to play, and achievements and leaderboards via Game Center. Angry Birds Star Wars II is available for free for a limited time. It has a 4.5-star rating with a total of 17161 ratings. 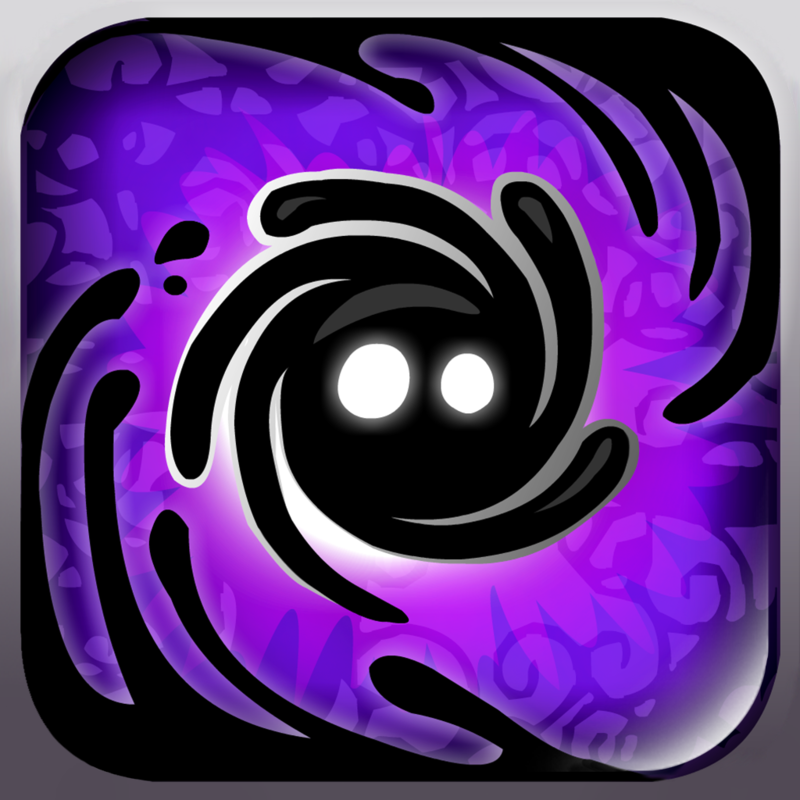 Nihilumbra ($2.99 → Free, 144.1 MB): Help Born escape from his inevitable curse in this puzzle platformer. The Void will stop at nothing to become one again. You must manipulate the earth to try and avoid capture at all costs. The game includes five different worlds that can be used as your canvas, two control schemes, about 10 hours of gameplay, an original soundtrack, and an unlockable surprise once you complete the game. Nihilumbra is available for free for a limited time. It has a 5-star rating with a total of 2872 ratings. 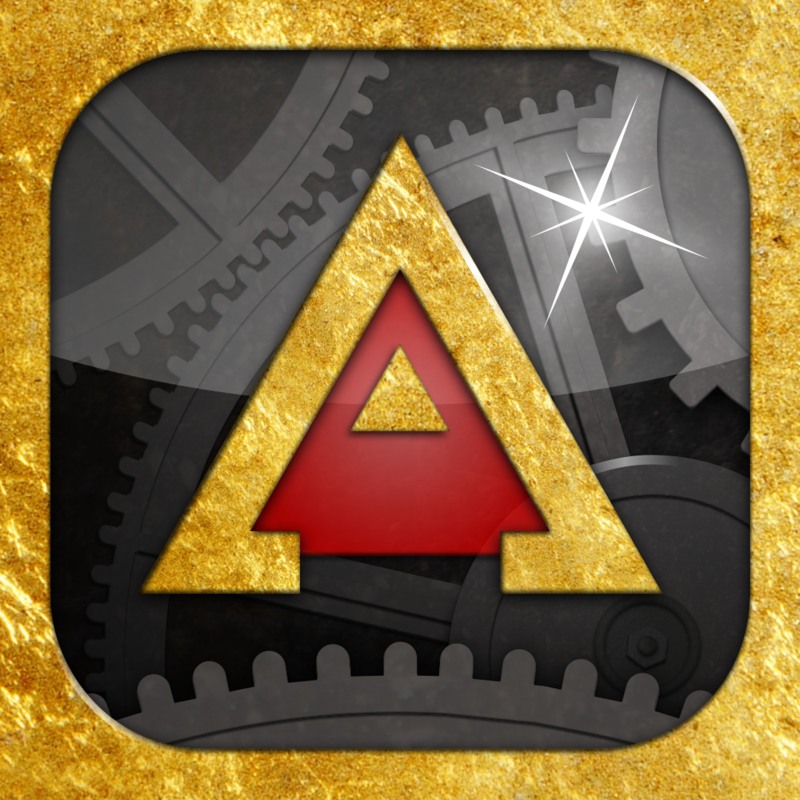 Aureus ($0.99 → Free, 32.7 MB): Match elements to produce gold in Aureus. Take a good look at the board while it is lit up, because the lights will go out! You must then match elements to create electrical currents that will briefly illuminate the board, disintegrate the elements, and turn them into gold. While the board is briefly illuminated from creating a match, you will have another chance at seeing where elements are located and how they’re aligned. If you wind up not getting a good enough look, you can use a hint. The game includes three modes, loads of ways to upgrade your gold producing machine, and achievements and leaderboards via Game Center. Aureus is available for free for a limited time. It has a 5-star rating with a total of 9 ratings. Devil Shard ($1.99 → Free, 22.3 MB): A retro-inspired match-three RPG from the creators of Tower of Fortune. The evil emperor has started a war no one ever wanted. Play as the hero and put a stop to it before it’s too late. The game combines the now standard match-three mechanic to allow you to build up your defenses, restore health, and attack your enemies. You’re able to swap tiles on the screen by tapping one and then tapping on an adjacent tile. You don’t have to always create matches when swapping tiles, which will come in handy to help you avoid creating matches for your enemy. 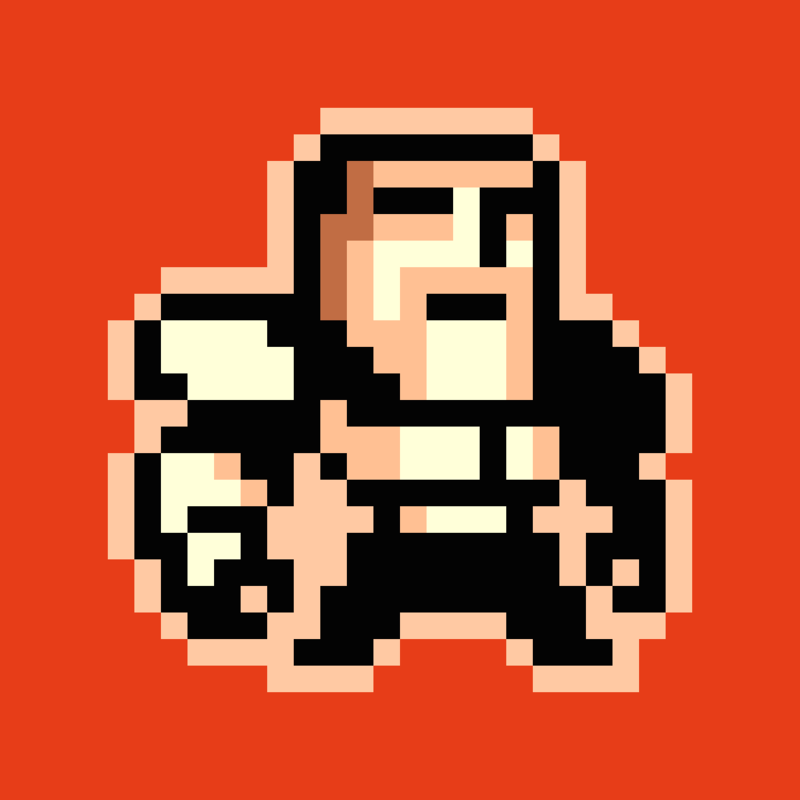 The game includes eight stages, 37 enemies to battle, nine incarnations to summon, 32 types of equipment to unlock, and achievements and leaderboards via Game Center. Devil Shard is available for free for a limited time. It has a 4-star rating with a total of 52 ratings.